Once you’ve done the tricky bit and decided what you no longer need, you’ll want to free up the space. And that’s where we can help. 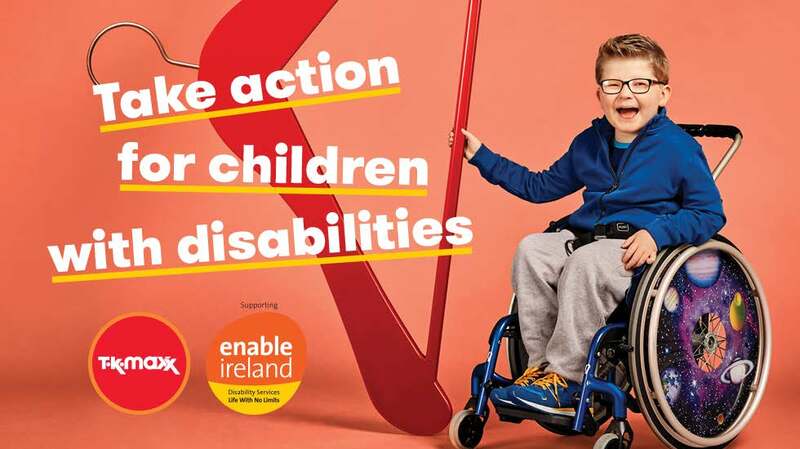 Bag everything up and bring it down to your local TK Maxx – all of your donations will go to Enable Ireland – where they will be sold in their shops or recycled, to raise funds supporting vital services for children with disabilities in communities across Ireland. Each bag could raise up to €20 so every single donation helps, including yours. 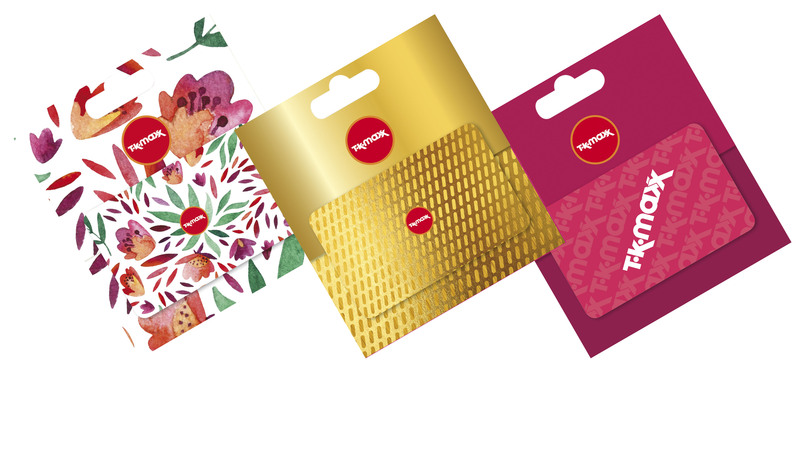 Since 1993 we’ve raised a whopping €3 million, but why stop there? Bag ‘em up and bring ‘em in to take action for children with disabilities. 1. When did you last wear it? The rule is simple – if you haven’t worn it in the last year then it’s time to wave bye-bye. 2. How does it fit? Why hold out hope that you’ll once again fit into those drainpipe jeans? Get rid and keep the ones that fit you perfectly and make you feel comfortable. 3. How do you feel in it? If you feel like a million dollars, then it’s yours. If, however, you feel a bit uncomfortable or not like ‘you’ – then be brave and chuck it away. 4. Would you buy it now? If you saw it in a shop tomorrow, would you run over and wrench it off the hanger? If the answer’s no, it’s probably time to part ways. 5. Does it make your heart pound? If, regardless of any of the above, you still absolutely love it – then keep it. Sometimes love doesn’t make sense, after all!